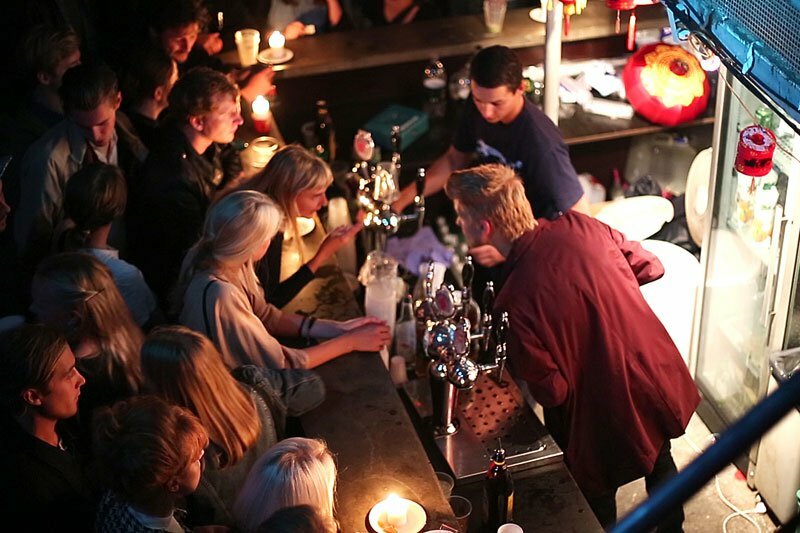 Bar hopping in Copenhagen. All photos by Marko Roth. When we last checked in with thrill-seeker and filmmaker , he was kitesurfing in Tunisia. 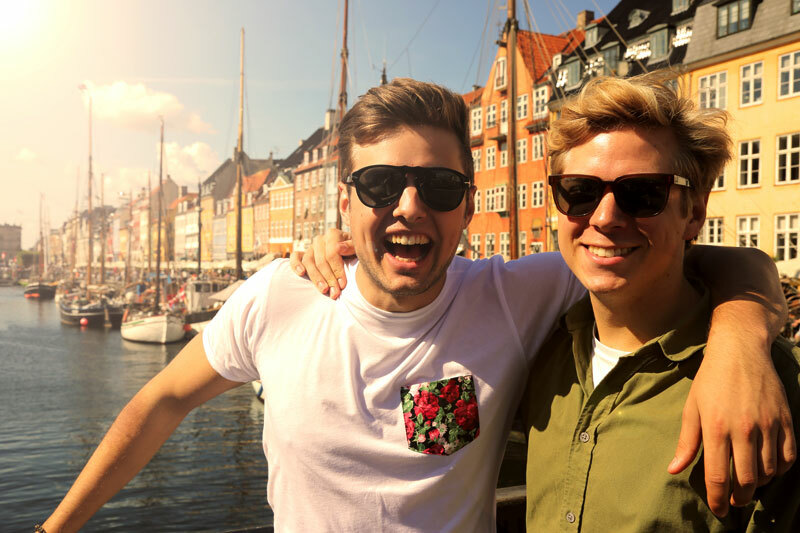 He took a slower pace on a trip to Copenhagen with his brother, but delivered another great video postcard from the land of gorgeous people and breezy bicycles. So, what brought you to Copenhagen? My brother, Henrik, and I wanted to visit a friend who we met in Frankfurt. What did you know by the last day that you wish you had known on the first? That I needed to bring a hidden camera to film in a special area called Christiania where cameras were not allowed. This was especially great: The people. Everybody was so good-looking and friendly. But this wasn't: Everything is really expensive compared to Germany. Any surprises? Everybody has a bike. Copenhagen is similar to Amsterdam in the biking culture. Marko's brother, Henrik, and their pal, Niklas. 1. Meal: Wafers with ice cream and fruits. Made fresh to order, as you can see in the video. 2. Neighborhood to explore: , an autonomous neighborhood where they sell handmade crafts, art, and weed, which is why cameras are forbidden. When you leave the neighborhood, there is a sign saying, “Welcome to the European Union.” They see themselves as their own country with their own rules. 3. 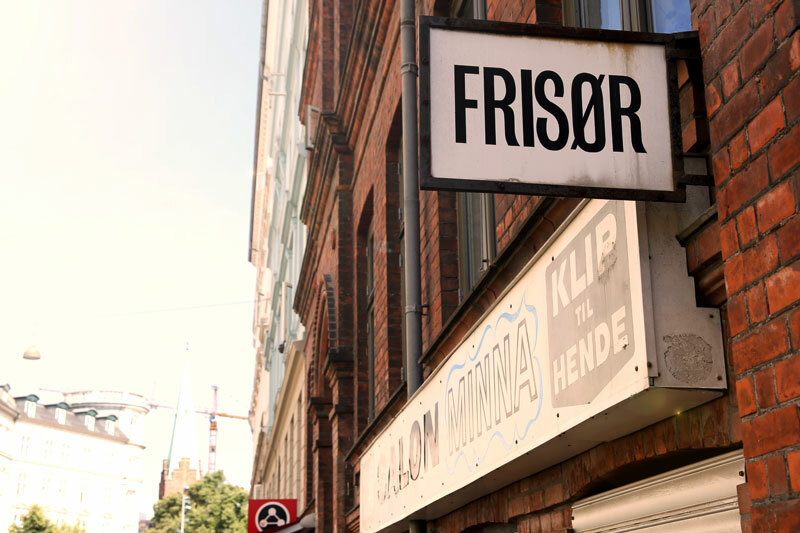 Thing you did: Dinner at a pop-up restaurant, (which translates as "roots") followed by a bar crawl to , (amazing dirty, smoky atmosphere with pool tables), , (a cocktail bar that looks like a library), , (student house cafe), , and . It was a good night. 4. Cafe: for hangover brunch. What's the #1 tip you'd give a friend who wanted to go? Take the first step and start talking to the locals. You will make a new friend.